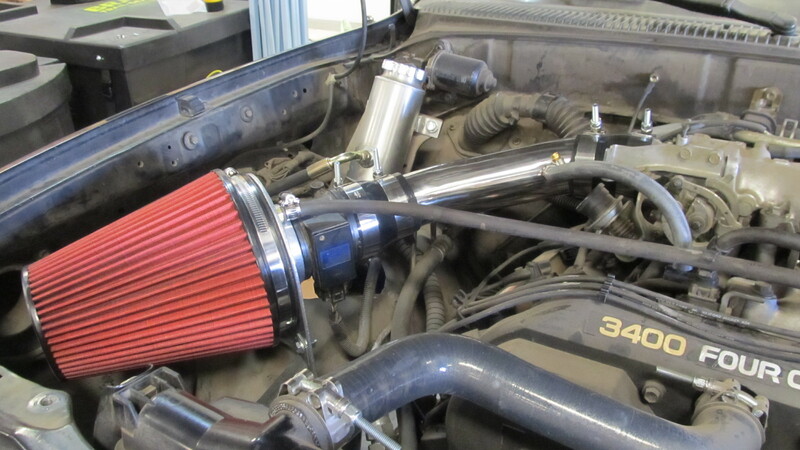 Fresno, CA-Trail-Gear expanded its Rock Ripper™ line with the addition of an Extreme Air Intake for the 1995-1998 3.4L Toyota Tacoma with V6 engine, which it released earlier this month. The Trail-Gear 3.4L V6 Tacoma Rock Ripper™ Extreme Air Intake can also be used on 1995-1998 Toyota 4Runners with the same engine. It will work on both 2-wheel and 4-wheel drive vehicles. This product will allow consumers to stay on the trails longer before vehicle performance drops off due to a clogged filter. 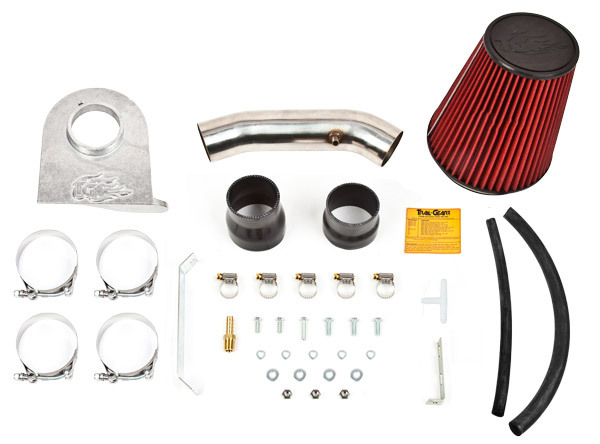 The Trail-Gear 3.4L V6 Tacoma Rock Ripper™ Extreme Air Intake system consists of polished stainless steel intake tubing, a cast aluminum filter bracket and a large, high-performance air filter charger. The increased filter surface area of the Trail-Gear 3.4L V6 Tacoma Rock Ripper™ Extreme Air Intake helps keep drivers trail-running longer in dusty off-road environments. It offers greatly increased air flow which allows for quicker throttle response. The pre-oiled, cotton cloth filtration material improves filtration quality. It comes with all hose clamps, brackets, silicone adapters and instructions for quick and easy installation. The air filter is washable and reusable. The Trail-Gear 3.4L V6 Tacoma Rock Ripper™ Extreme Air Intake meets all requirements to be both street and emission legal in all 50 states. It comes with a California Air Resources Board exemption sticker. Any variation or alteration of the parts provided will void the 50-state smog certificate. The design and development for the Trail-Gear Rock Ripper™ Extreme Air Intake was done at Trail-Gear, Inc. in Fresno, California. Trail-Gear exhaustively tests all of their products at some of the world’s hardest courses, such as “The Hammers” in Johnson Valley, California and the Rubicon Trail in Lake Tahoe, California. Interested parties may purchase The Trail-Gear 3.4L V6 Tacoma Rock Ripper™ Extreme Air Intake from any authorized Trail-Gear dealer or via the Trail-Gear website: www.trail-gear.com. The Trail-Gear 3.4L V6 Tacoma Rock Ripper™ Extreme Air Intake retails for $229 on the Trail-Gear website. For a limited time, customers will receive a free Rock Ripper™ Dust Defense Pre-Filter with the purchase of a 3.4L V6 Tacoma Rock Ripper™ Extreme Air Intake.